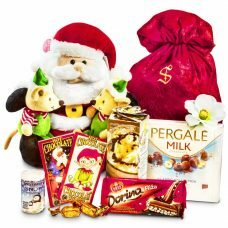 Santa is arriving with his own golden monogrammed Santa bag this Christmas. 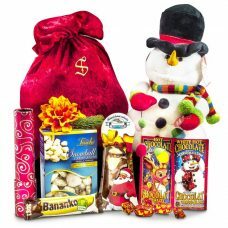 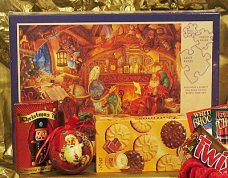 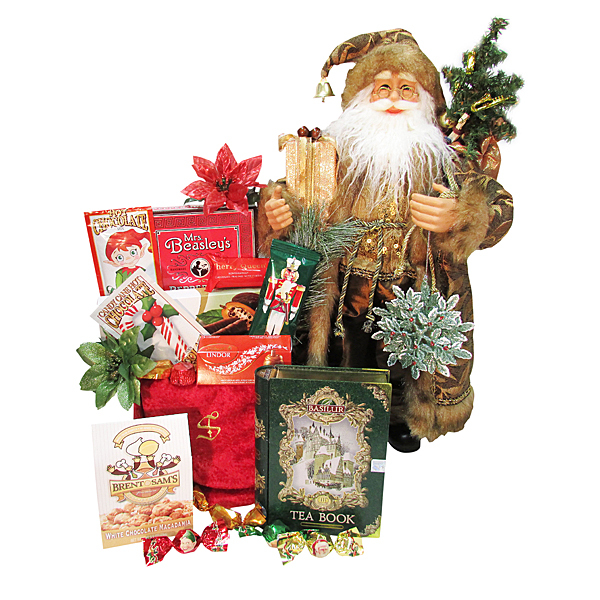 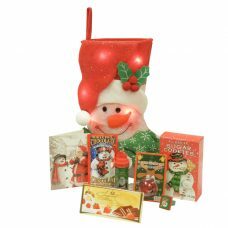 Golden Santa and His Magical Castle Santa’s Gift Package is filled with delicious chocolates and cookies. 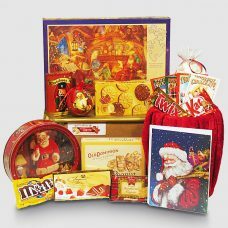 A special treat will be a Christmas design book tin with the best Ceylon tea infused with a selection of fruits and vanilla. 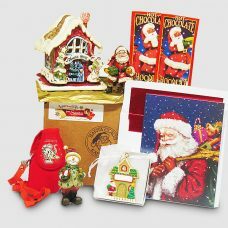 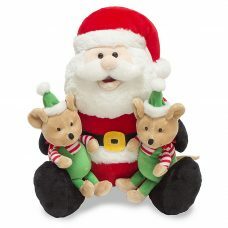 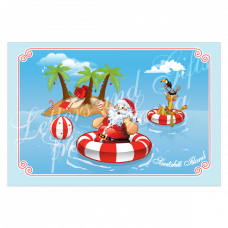 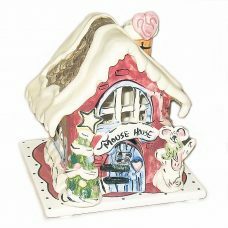 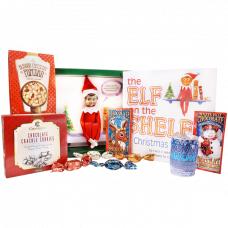 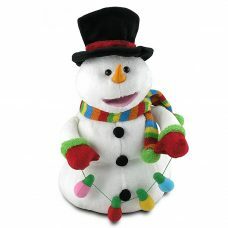 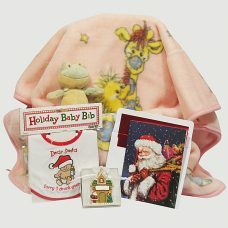 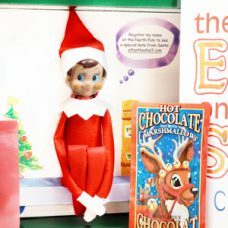 This special gift with our favorite Santa can be a beautiful gift for a whole family, or an adult or a very special child this Christmas Holiday.